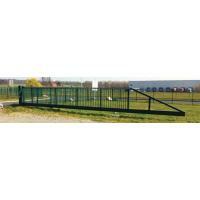 ADG Sliding & Swinging gates can be tailor made from our extensive range of accessories to meet your clients needs. 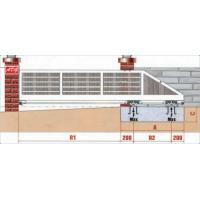 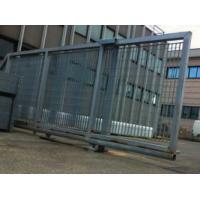 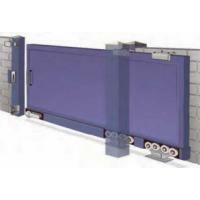 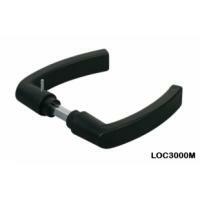 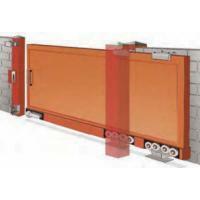 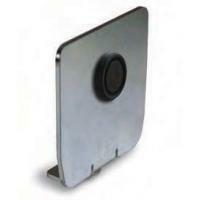 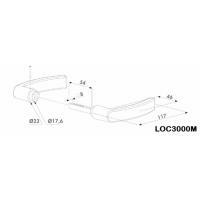 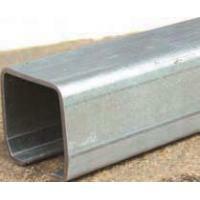 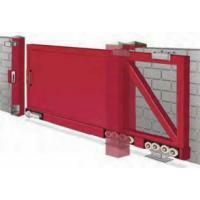 We stock gate systems supporting up to and over 1000KG with a wide range of accessories. 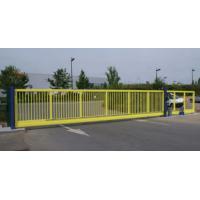 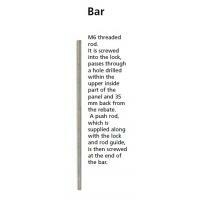 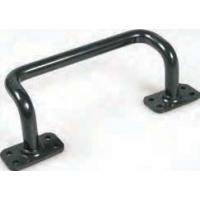 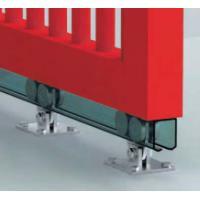 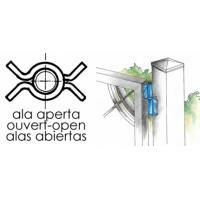 This includes sliding gates, swinging gates, cantilever gates, and top rolling gates. 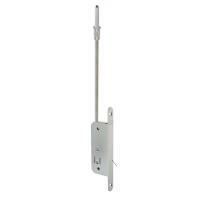 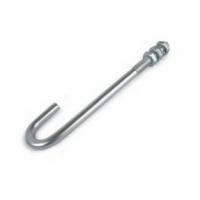 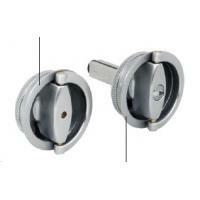 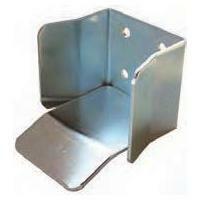 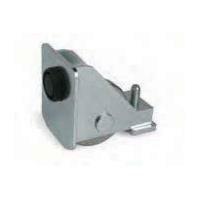 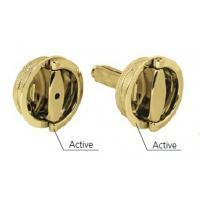 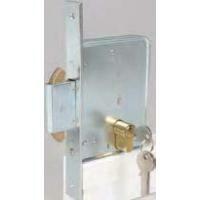 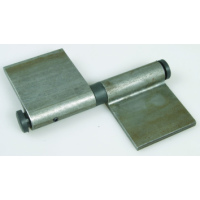 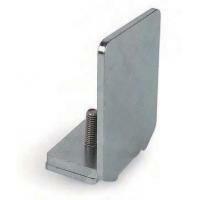 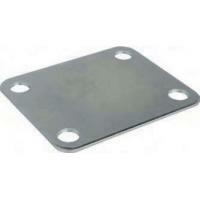 Hinges for gates and accessories for steel, iron, aluminium and wooden carpentry are available in stock. 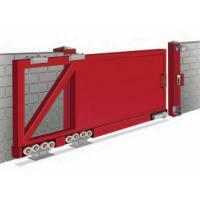 All door and gate components are manufactured and tested to the highest standards, our automation has grease lubrication system and built-in thermal protection. 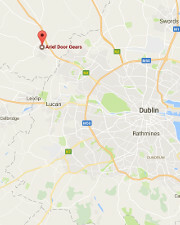 Technical consultants are at hand, simply call our Dublin office at +353 1 8333168. 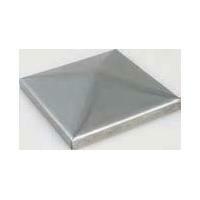 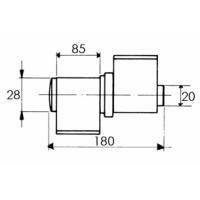 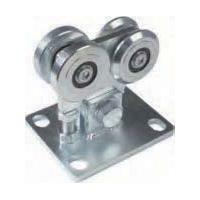 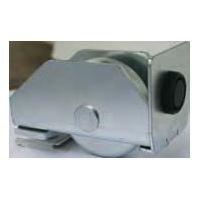 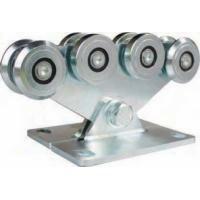 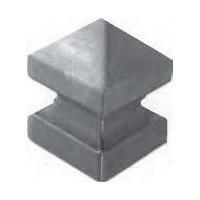 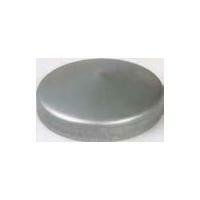 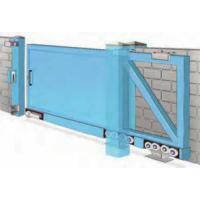 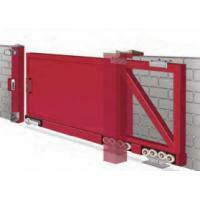 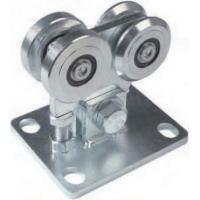 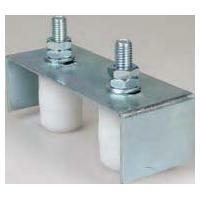 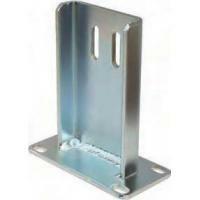 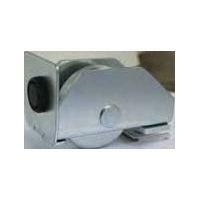 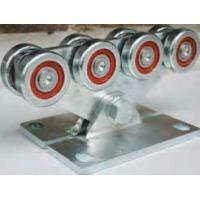 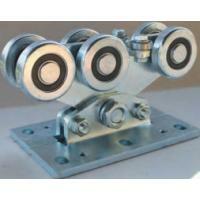 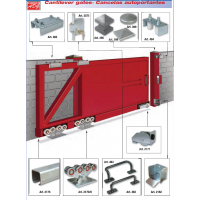 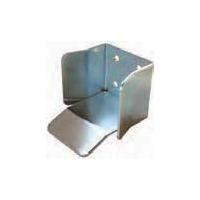 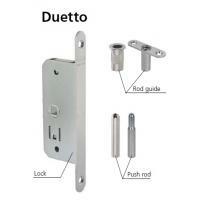 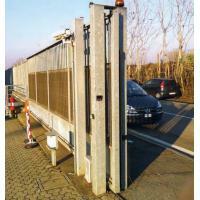 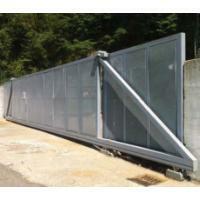 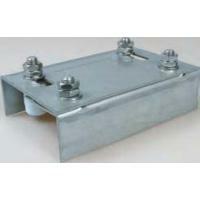 This particular system can be used on gates up to 1000kgs.